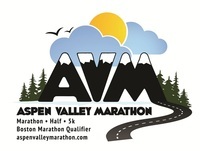 We would like to invite you to run the Aspen Valley Marathon/Half Marathon this Summer. 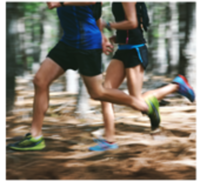 The races are run on the beautiful Rio Grande Paved Trail which follows the Roaring Fork River over 1,500 Feet downvalley from Aspen to Basalt, Colorodo. The 7th Edition of Aspen Valley Marathon will take place on Saturday 15th July 2017. In 2016, we had over 1,000 athletes in our 3 races and we were in the top 50 of over 275 Marathons in North America for Boston Qualifying (over 15% of our participants qualified for Boston). Aspen Valley Marathon was ranked No.1 Marathon in Colorado worth travelling for by Flipkey/Tripadvisor. See you in Aspen next July!